Which are the Best Hotels in Dublin? Which are the Best Hotels in Dublin? This is a question which is often asked but the answer is rarely the same. How do we decide? What are the criteria? Is it the best value for money, the most comfortable, the hotel with the best facilities, the best food, the friendliest or what? And who is qualified to judge? Let the people decide the Best Hotels in Dublin! There are many review websites but we have found that the customer reviews on booking.com offer one of the most reliable guides as they are from genuine customers who have stayed in the particular hotels. 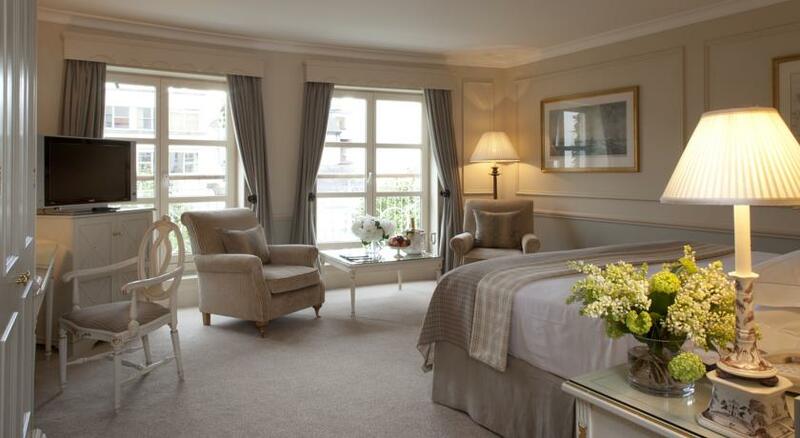 The top 5 star hotel in Dublin according to customers is The Merrion Hotel with a rating of 9.5. Although 5 star hotels are usually the most expensive, you can get surprisingly good deals if you do some research and pick your dates carefully. 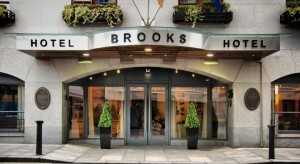 There are currently four 4 star hotels in Dublin with a top rated score of 9.0. These are The Croke Park Hotel, The Morrison Dublin, Brooks Hotel and Clontarf Castle Hotel. 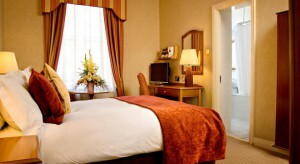 Most four star hotels in Dublin are really good quality with great luxury and facilities. According to booking.com customers Ranelagh Rooms is the top rated 3 star hotel in Dublin with a score of 9.2. Holiday Inn Express Dublin City Centre scores 9.1 and Roxford Lodge Hotel in Ballsbridge scores of 9.0. This small hotel has only 20 rooms and is very popular. Visitors should check availability well in advance. This is closely followed by Buswells Hotel on 8.8 and Drury Court Hotel on 8.8. Despite the high ratings and the popularity of those hotels it is still possible to get some very good bargains and prices if you plan ahead and especially at mid week. So head over to booking.com and do a little research to find the best deals on the best hotels. This information has been updated on 12th July 2017. How do you choose a Dublin Hotel?